By The Shore Stamping with Jen Pitta: Today is the day!! 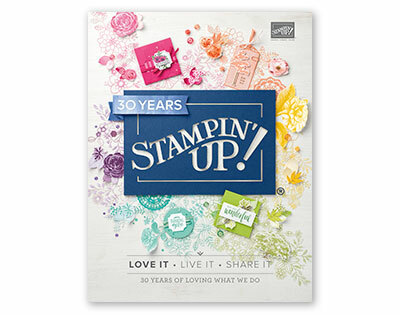 Stampin' Up has never, ever puts stamp sets on sale, but guess what? Today will change all that. The company wants to sell more stamps today than any other day in their history to celebrate their weeklong celebration of Digital Scrapbooking Day (Oct. 29 - Nov. 5). For TODAY ONLY, get 15% OFF every stamp set you order (excluding hostess sets, bundles and digital stamp brush sets). This is such a steal for the quality, cute designs SU offers! Remember, as I mentioned on Thursday, I'm in a contest and want to sell at least 40 stamp sets (this includes single stamps and stamp sets) to earn some free products from the upcoming Spring Ocassions Catalog that I'll be able to use to show you in my classes and events in January. If I reach my goal, there will be a prize or two for some lucky customers! Are you coming to Card Class on Tuesday, Oct. 30? Why not place your order with me today? You'll save money, cover your minimum order ($25) to earn your card class for free and help me at the same time! It's a win-win all around! Are you long distance? Place an online order and I'll send you an extra-special thank you card in the mail. Today is going to be so much fun! I can't wait to see how many of you take advantage of this extremely rare event! On another note, as part of the week-long celebration of Digital Scrapbooking Day, Stampin'Up is also offering three free digital downloads this week and 50% off all digital kits! Visit the MyDigitalStudio.net website for more details on the downloads and visit my digital store to see all the digital kits being offered at 50% off. If you have any questions feel free to e-mail or call me! 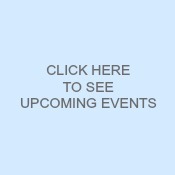 I am super excited to help you get a great deal! !